Pa & Ma’s Bar-B-Que Sauce has been a Hoosier staple for decades. 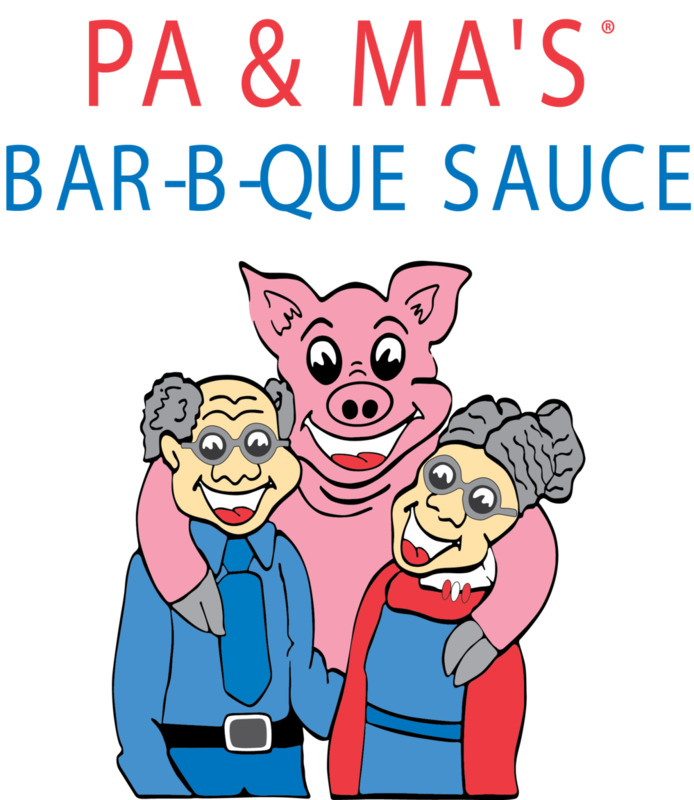 Pa & Ma’s Bar-B-Que Sauce represents the friendly and fresh traditions of Indiana backyard barbecues. Find us at the "Indiana Grown" racks at your local Kroger!